Look what we have here. If you thought only Samsung Galaxy S4 and Galaxy S3 users were the unlucky ones who’re facing troubles after updating to Android 4.3, think again. 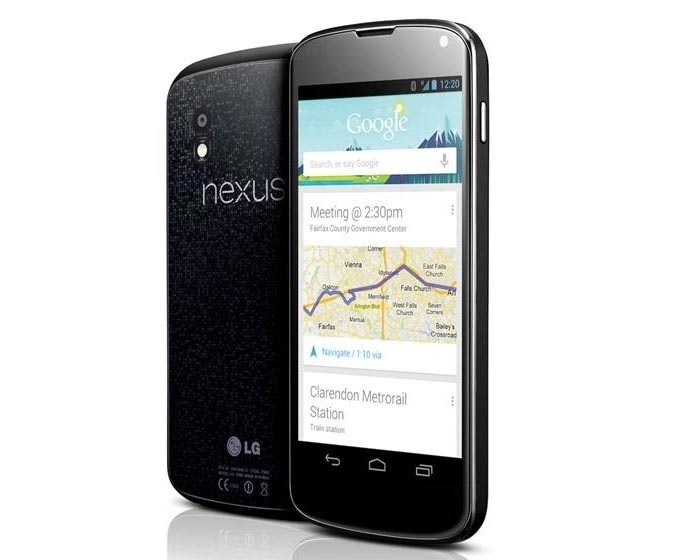 Several Nexus 4 users are reporting problems after updating to the latest Android 4.4 KitKat update. Nexus 4 users had to wait quite a bit for the update to arrive, and now that they’ve got it, they are reporting problems with the lockscreen, a broken dialer, non-working home button, quick settings issues and various other problems. It’s worth mentioning that not all Nexus 4 users are experiencing issues after updating their handsets to the latest Android 4.4 Kitkat. It seems that users who updated their devices from Android 4.3 build JWR66Y to the latest Android 4.4 build KRT16S via over-the-air are the ones haunted by problems and issues. Those who used the factory images posted by the folks at Google to update their devices to Android 4.4 KitKat are unaffected. There’s no word from Google at the time of writing, but it seems the solution is to perform a factory reset which will wipe your entire device, so make sure you create a backup first and hope that things will come back to normal. If you haven’t updated, just wait for the things to settle down as well as an official word from Google. There’s no word on how widespread the issue is so we request our loyal Nexus 4 readers to pitch in and tell us if they’re experiencing any issues with their devices after updating to the latest Android 4.4 KitKat update.